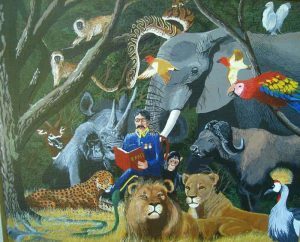 First of all, I am a surgeon and an educator. 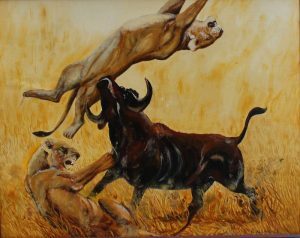 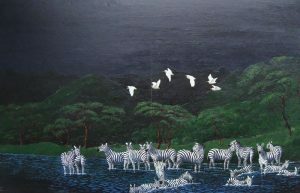 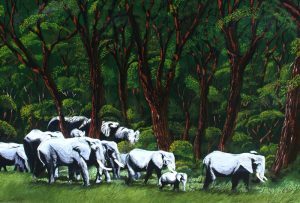 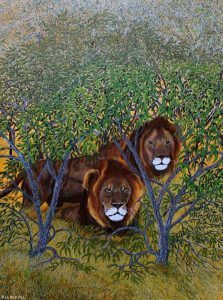 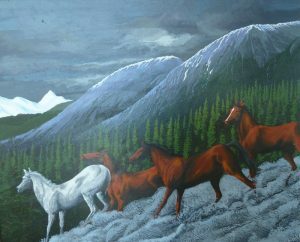 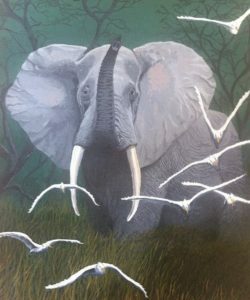 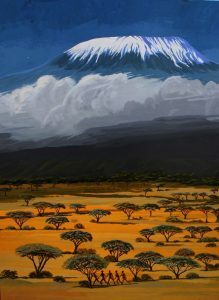 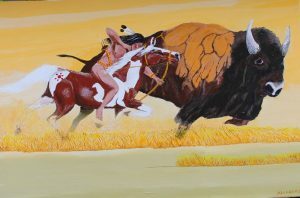 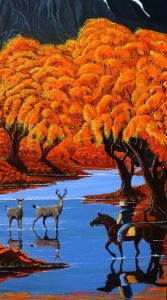 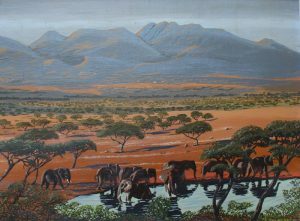 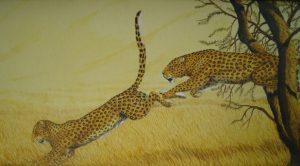 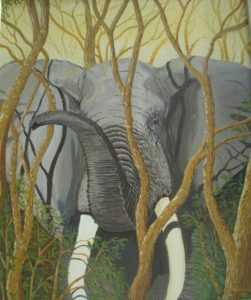 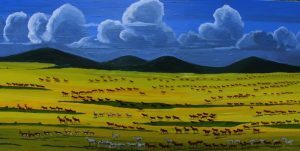 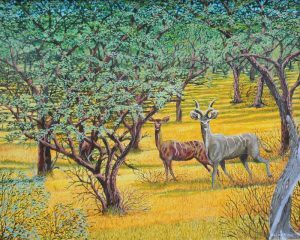 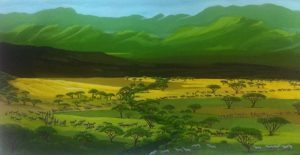 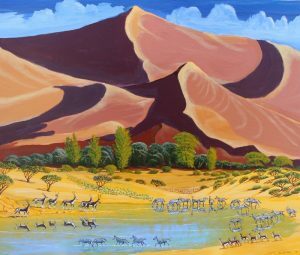 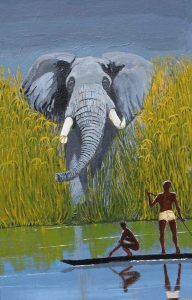 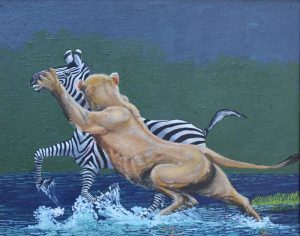 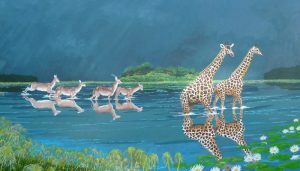 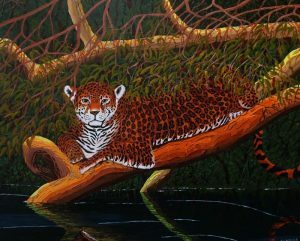 When time permits, I paint African and American wildlife and landscape paintings on acrylic canvas. 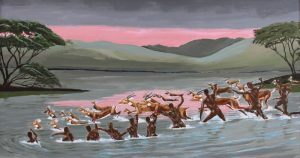 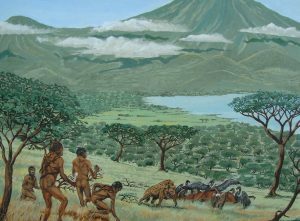 Humans have painted animals for a long time. 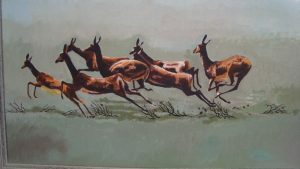 I have seen the cave paintings found in southern France. 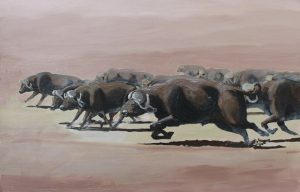 Bison gallop by. 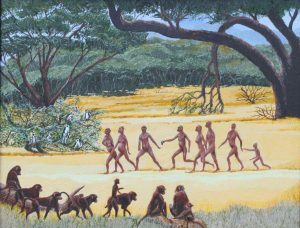 This art is dated at 15,000 BC. 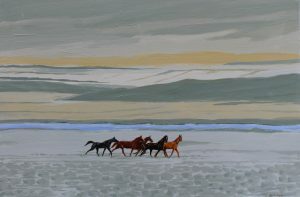 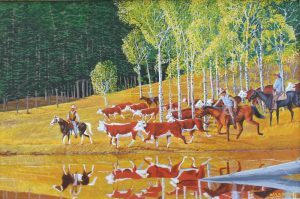 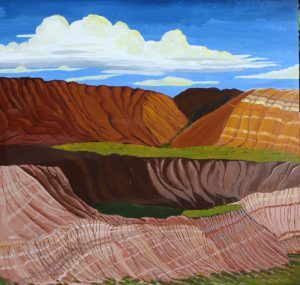 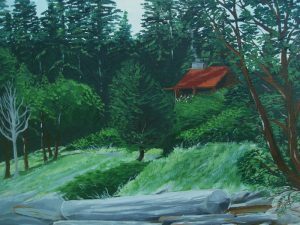 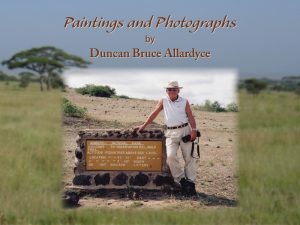 The paintings on my website date from 1950 to the present. 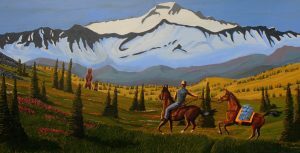 I hope my art captures attention and raises questions. 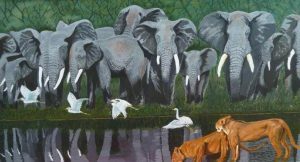 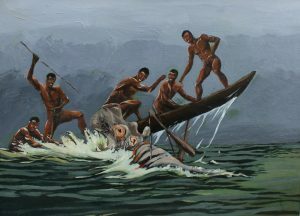 Man's first painting was of an animal.